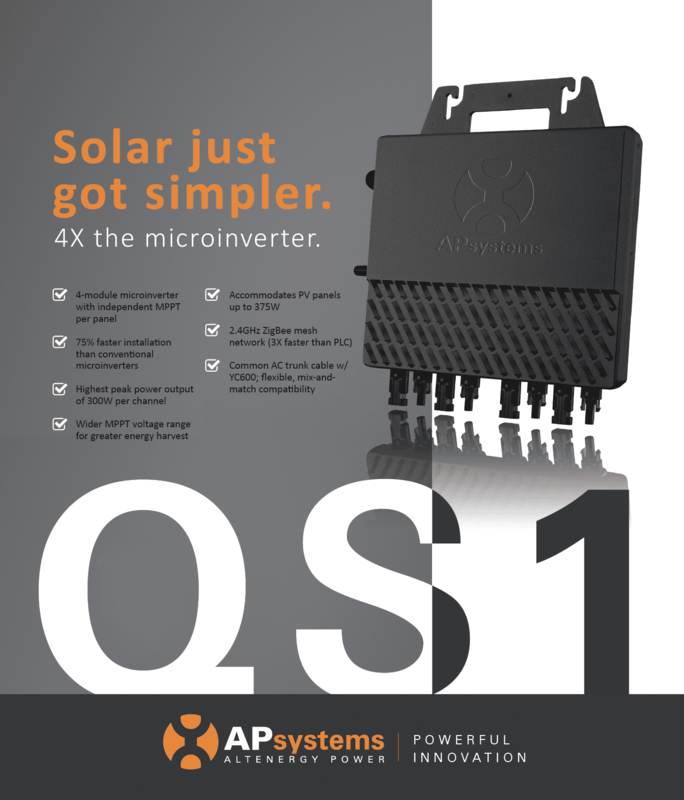 SEATTLE – APsystems microinverters have joined the popular Sungage solar financing approved vendor list. 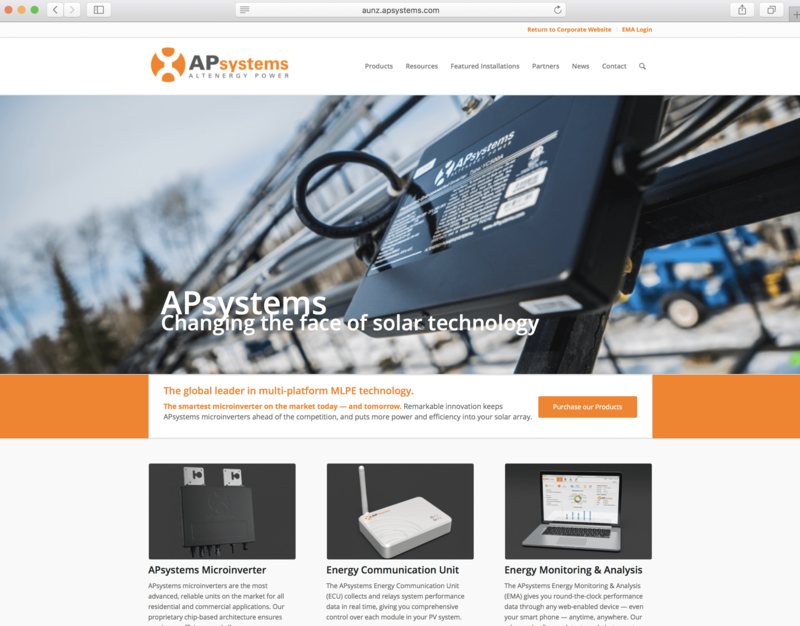 The partnership brings the APsystems advanced microinverter line to a powerful residential solar lending platform, in response to requests from leading national solar installers. Sungage Financial provides homeowners with easy, online access to low-cost financing for solar equipment. Headquartered in Boston, Mass., Sungage Financial partners with leading solar installers and institutional investors to help homeowners save money on energy. For more information, visit www.sungage.com. The company was founded in 2011 by entrepreneur Sara Ross, who was looking for an easy way to finance a solar energy system for her home. Ross, now Sungage CEO, built a business bridging the gap between homeowners, installers and financial institutions. Sungage has continued to grow, focusing exclusively on delivering consumer-friendly financing options that make it simple for homeowners to go solar and save more money. The company has been profiled in leading journals including GreenTech Media, Bloomberg and the Boston Globe. 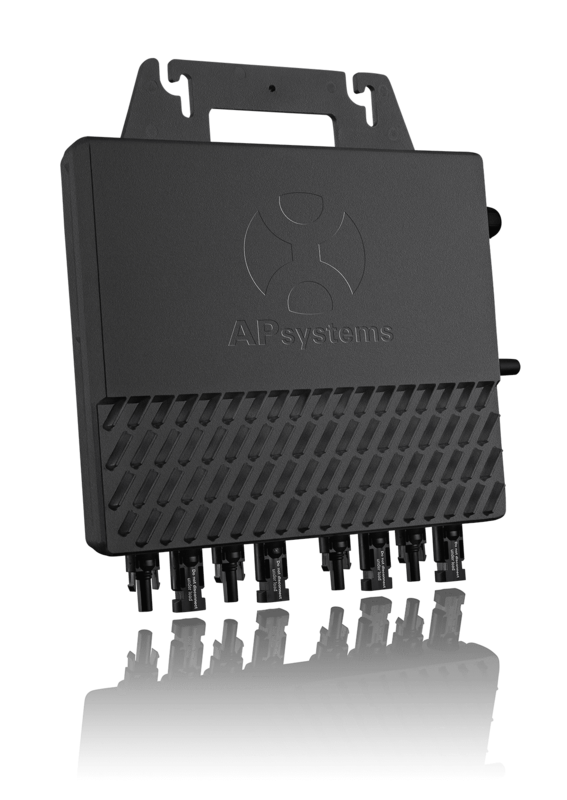 APsystems was founded in Silicon Valley in 2009, and was first to market with innovative solar products including the groundbreaking YC500, the first dual-module microinverter, and the YC1000 true 3-phase, four-module unit. 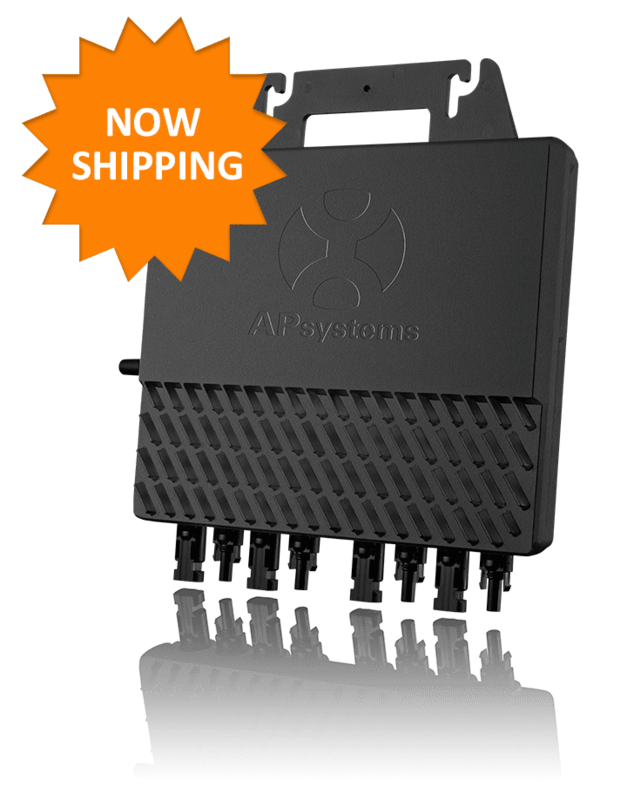 APsystems is the second largest supplier of solar microinverters and the third-largest MLPE provider in the world. 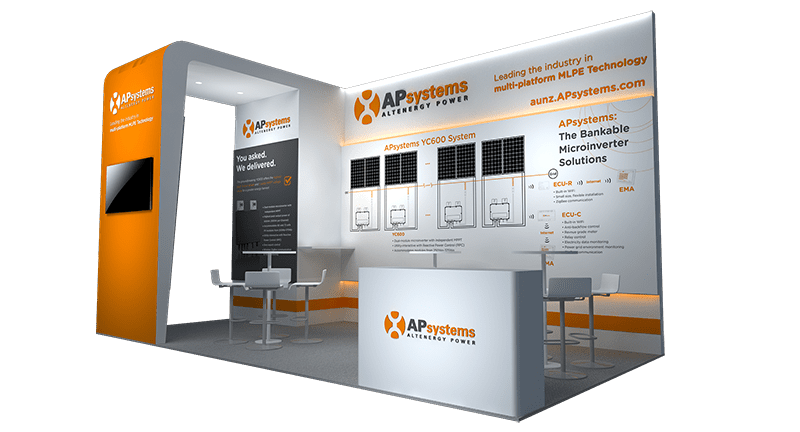 APsystems microinverters have about 30 percent fewer components than competing brands, leading to higher reliability and lower costs at every point in the production and distribution chain. Sungage Financial provides homeowners with easy, online access to low-cost financing for solar equipment. Headquartered in Boston, MA, Sungage partners with leading solar installers and institutional investors to help homeowners save money on energy. An innovator in solar finance, Sungage launched the nation’s first secured solar loan program in Connecticut in 2013. The company is committed to helping homeowners save more through ownership. For more information, please visit www.sungagefinancial.com.